dorm-room appliances. These tips will help readers become healthy eaters for a lifetime. 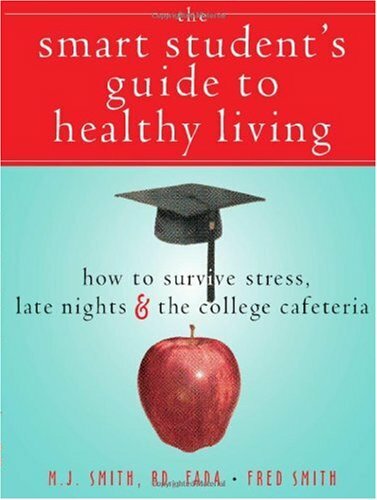 The book also suggests ways to fit regular exercise into a busy class schedule and get enough sleep without missing out on too much late-night fun.